We provide you with a formidable mix of understanding, reliability, accountability. Continuous improvement is our passion. Detail Driven: A total-value solution that not only simplifies your domestic and international needs but enhances the value chain to your customers. Fulfilment companies today must operate faster, more efficiently, and with meticulous accuracy, compared to the traditional fulfilment companies of before. 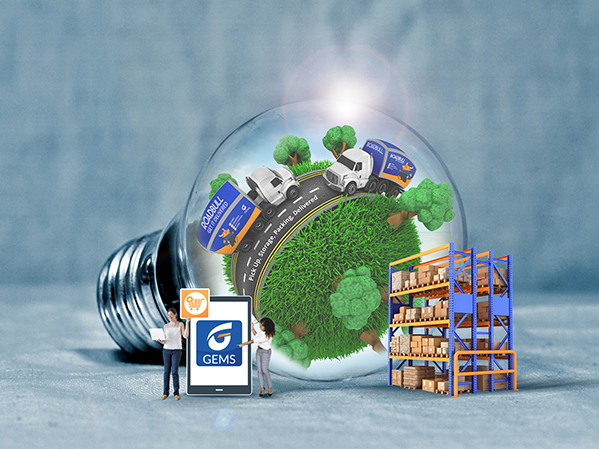 Explore what makes GEMS Fulfilment the obvious choice to handle your shipping & fulfilment needs. Order fulfilment is the process in between receiving a customer's order information and delivering their order. Fulfilment begins when the order information is transmitted via system (GEMS) to the warehouse or inventory storage facility. The product matching the order information on the invoice is then located and packaged for shipping. 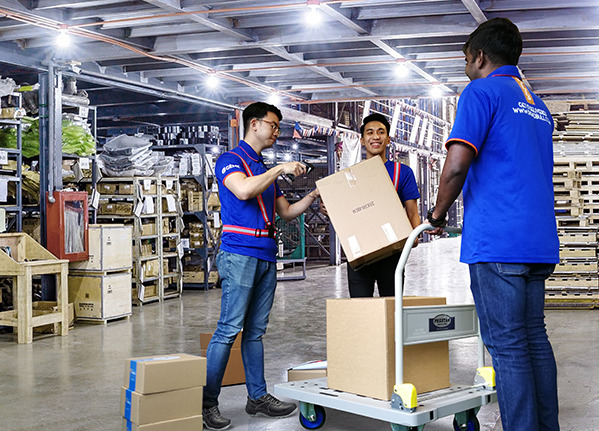 Although the customer does not see any of the efforts behide the scenes, order fulfilment is one of biggest components of customer satisfaction. The order must be accurately packed and shipped in a timely manner so the package arrives exactly as the customer expects and on time. Orders received before cut-off time will be shipped the next day, guaranteed. All our processes are covered by a working procedure/work instruction document and are all subject to regular quality checks. We simplify the return process for retailers, ensuring stringent quality checks before restocking. Keep your customers informed using business reports and access detailed activity history logs for analysis. Ship to customers locally with our last mile services. A free subscription awaits you. We provide you with a formidable mix of understanding, reliability, and accountability. Continuous improvement is our passion. We are eager to discuss your business needs, and answer any questions you may have. Simply drop us an Email and we’ll get back to you shortly.